There’s a big misconception about the capability of portable generators. Mainly, that they’re not nearly as capable as people think they are. 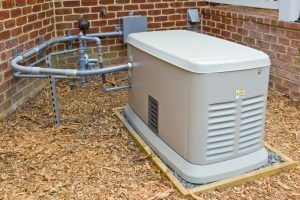 The reason for this could be due to the gap between portable generators and whole-house generators; the portable option sounds more affordable and “good enough” when you finally need it. However, this couldn’t be further from the truth. 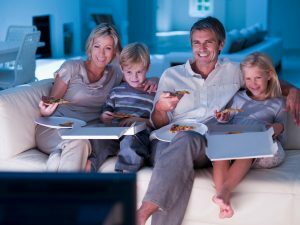 When it comes down to a true emergency, a whole-house generator will quickly be realized as a wise investment. Portable generators do have their uses, but they’re truly only for an as-needed basis. They simply can’t offer the same level of reliability and function that a whole-house generator can. Below are a few reasons why.